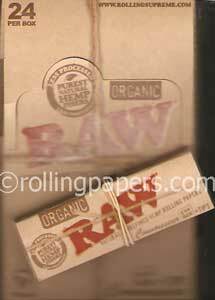 Randys wired rolling papers are made in the USA. 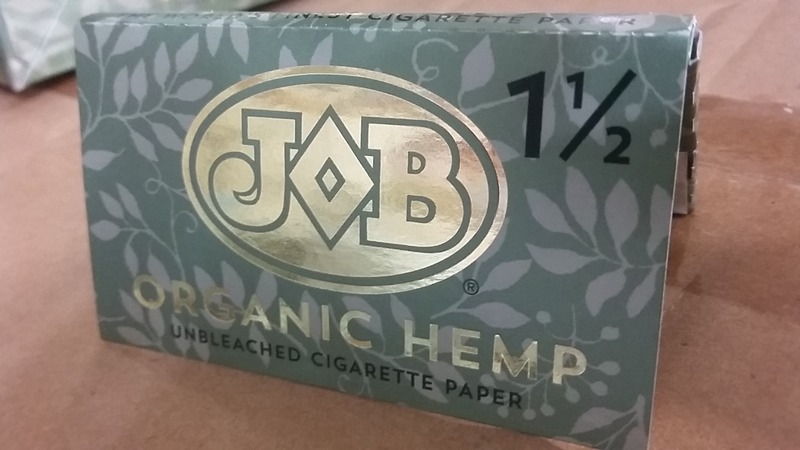 25 booklets per box with 24 wired sheets per booklet. 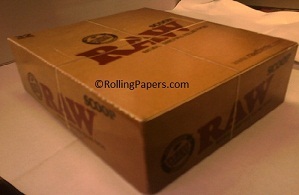 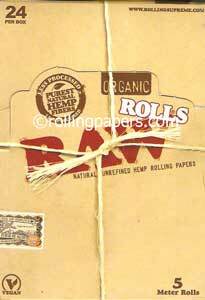 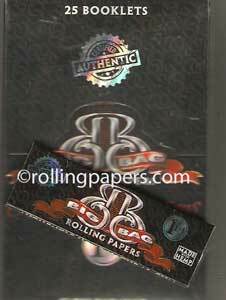 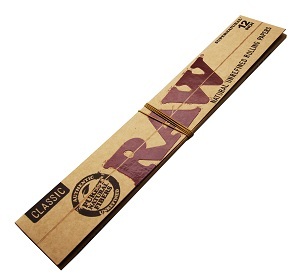 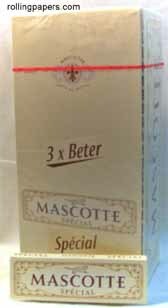 Rass Printed 24.7 Rolling Papers with Soy Ink.